That’s why we at Code Authority decided to take our old Team Foundation Server (TFS) — which was running on outdated hardware — and developed a solution to migrate the TFS into an Azure-based Virtual Machine (VM). Most offices use on-premise server deployment — which means what it sounds like. They’re servers that are housed within the office or its building and were likely put into use long before the cloud became the predominant method of data storage. Unfortunately, it’s not as easy as making a decision and ordering a product. Some servers are too outdated to be directly migrated into cloud platforms (like Azure DevOps, which is discussed below). Often, upgrading server versions can cause more problems than it’s worth. New versions may break policies or rules, or even corrupt files. The Code Authority team has worked with servers that are more than a decade old — but they still house a lot of important information for our clients. That’s why preserving the database is key. Using TFS can help with automating workflow, collecting and warehousing real-time data intelligence, and streamlining the overall software development process. Improved collaboration between all of the departments and professionals involved is another important benefit. Before we talk about how we handled our migration, here’s why we did it. Our ability to take our data to the cloud was made possible by the TFS Database Import Service, so we kept all the same numbers, IDs, and more. Plus, Azure DevOps — a complete set of modern development services — is available in the cloud, too. Global availability is essential (even though the Code Authority team is 100% U.S.-based). The cloud TFS is scalable, reliable, and globally accessible. Instant access to the latest features is available when Azure DevOps is updated every three weeks. Easier Azure deployment enables us to deploy an app right to Azure from Azure DevOps. 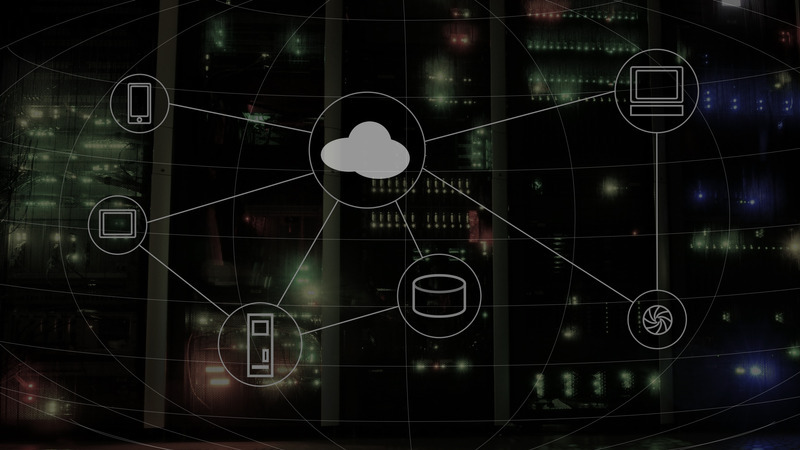 Looking at the big picture, it’s clear that when it comes to on-premise TFS deployment vs. a cloud-based server, the cloud wins. For our purposes at Code Authority, the best solution was to take the database from our physical server and spool up a brand-new server using Azure’s Virtual Machine services. This enabled us to keep all of our projects intact — while at the same time, upgrading our TFS to the “latest and greatest” from Microsoft. Our team at Code Authority experienced a seamless migration and the ease of maintenance we now enjoy is an additional advantage for both us and our clients. Most people don’t notice a difference. Those who do have noted that it’s basically an invisible process — the developer software runs fine and their everyday work is reliably backed up in the cloud. After all, that’s the whole point of going to the cloud! Thinking about migrating your server? Tired of bulky, old-school hardware?